Recently I ran across a MS-DOS style path warning when trying to run Scala for the first time in cygwin. It looks like it's working, Here is the text of the warning. Which suggest using the cygwin utility took cygpath. It returns the MS-DOS style path. You can use the cygpath command to convert paths from MS-DOS style to unix style. If you run this command you will see how it works. You can see how it converts the path. One way to permanently fix this is to edit the .bash_profile. And add the following to the bottom. 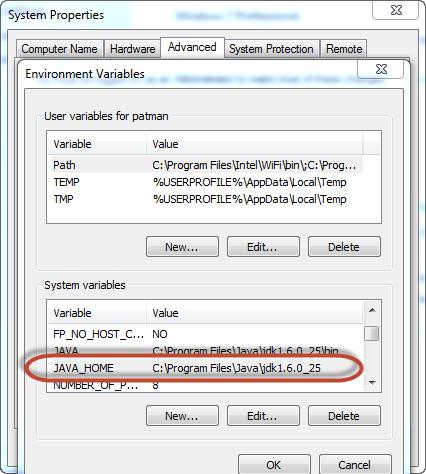 How can I get Cygwin to accurately read my Windows environment variables?